Praises of a Wife and Mommy was created for mom's like me. I like to share secrets, parenting advice, deals, the many arts and crafts that we do at our at home preschool, and most importantly share my faith. 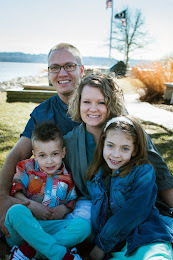 My many roles go beyond mom they also include, preschool teacher, Children's church teacher, youth pastor, wife, and one role I love Christ follower. Praises of a Wife and Mommy started small but is cotinuing to grow. 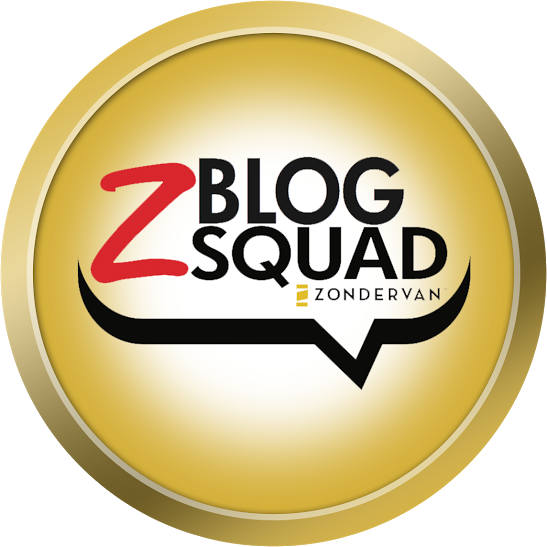 I love to review products and hold giveaways. . If you go to Minnesota then going to Como Zoo is worth the time and energy! It is a free zoo- suggested donation of only $3. There is a conservatory that is beautiful as well. We were able to feed giraffes for $5, and watch the seal show. They also had other education offered throughout the day. Parking was even free too!!!! Discover how to lead your child to Christ. It's the most important conversation you'll ever have with your child, but that doesn't make it easy. The gospel is simple enough for little ones, but has kept theologians debating for years. So when it comes to explaining the Good News to your son or daughter, where do you start? 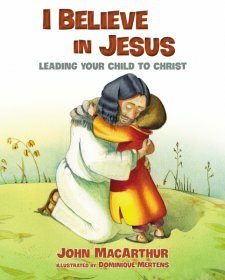 In I Believe in Jesus, John MacArthur walks children though the gospel of Jesus in a way that is easy to understand, and equips parents, grandparents, teachers, and loved ones to share the familiar story of God's love. By opening the door to conversations that lead to salvation, this picture books has the potential to change lives forever. Followers- I Love You All!